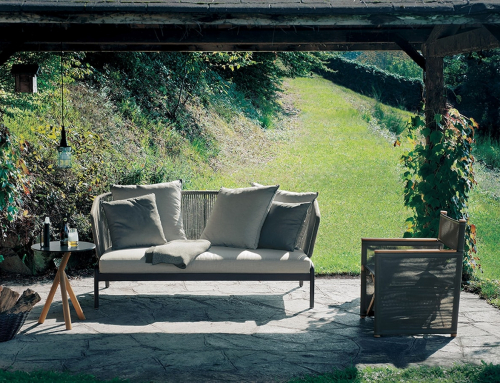 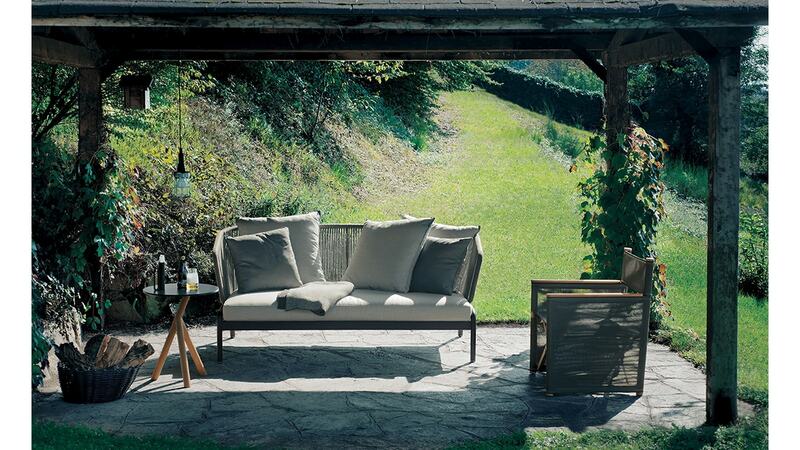 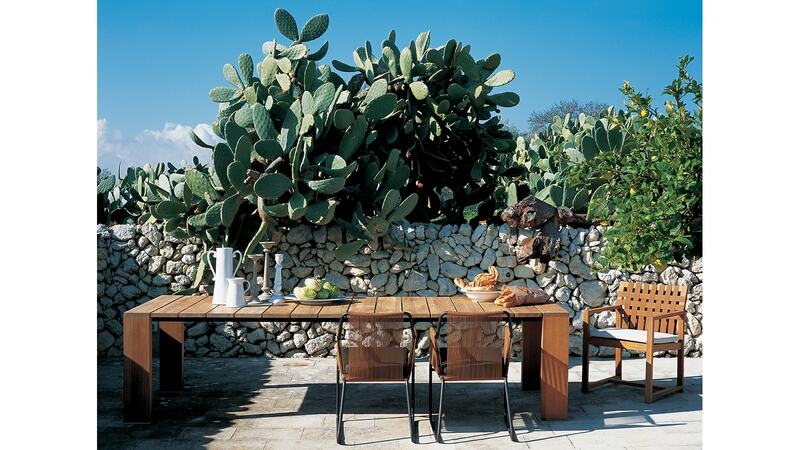 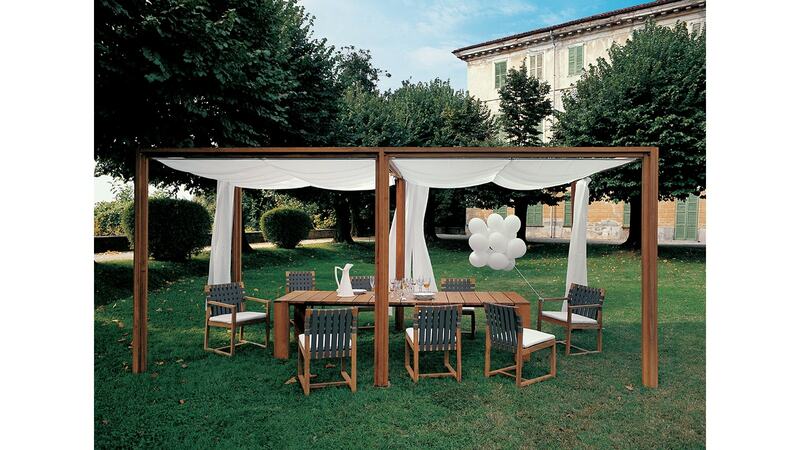 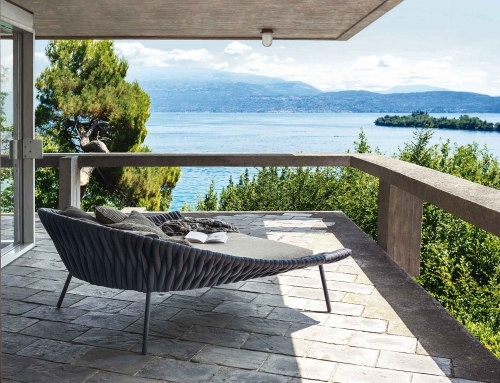 Pier is the most unpretentious and handsome table that could be chosen for an outdoor setting. 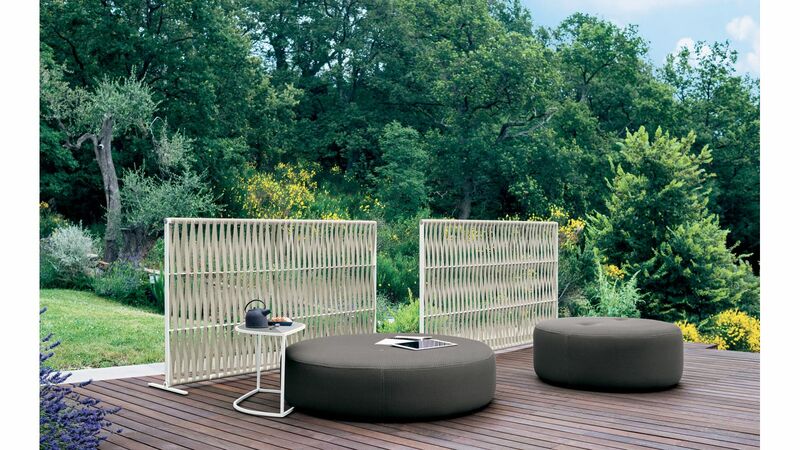 Teak slats, slightly distanced like the keys of a piano, resembles an infinite continuous surface. 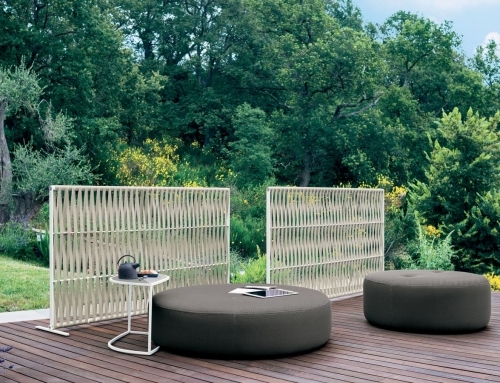 Is seems the simplest example of a flat surface which can find a place between the walls of a metropolitan apartment as well as among the beautiful plants of a Mediterranean garden. 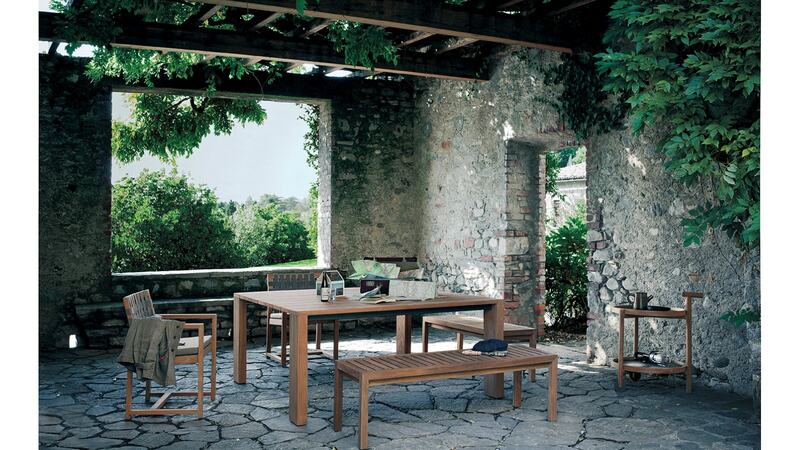 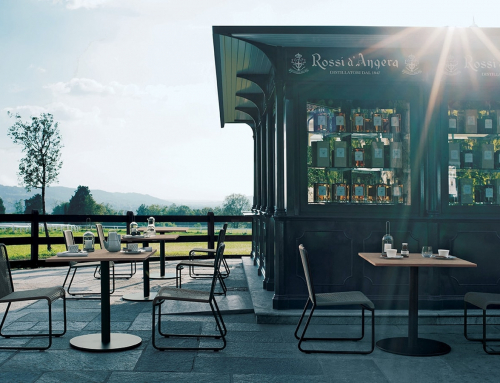 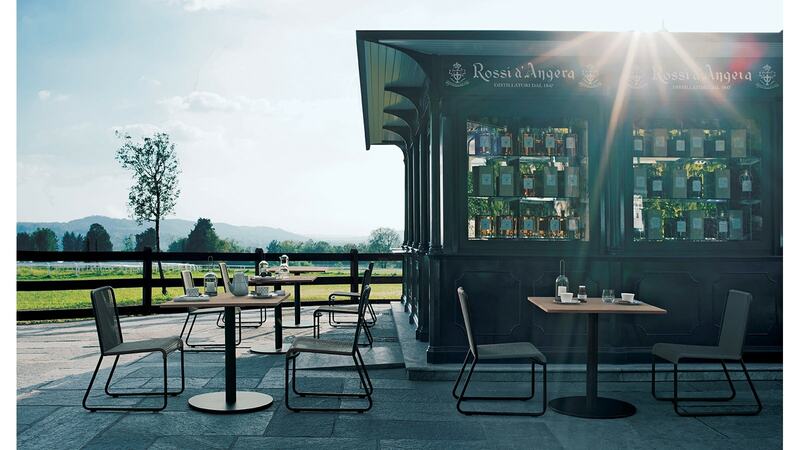 Available in three different sizes, the Pier table can be further on personalized thanks to teak extensions.